Welcome to the Archer Fabrications Webstore! 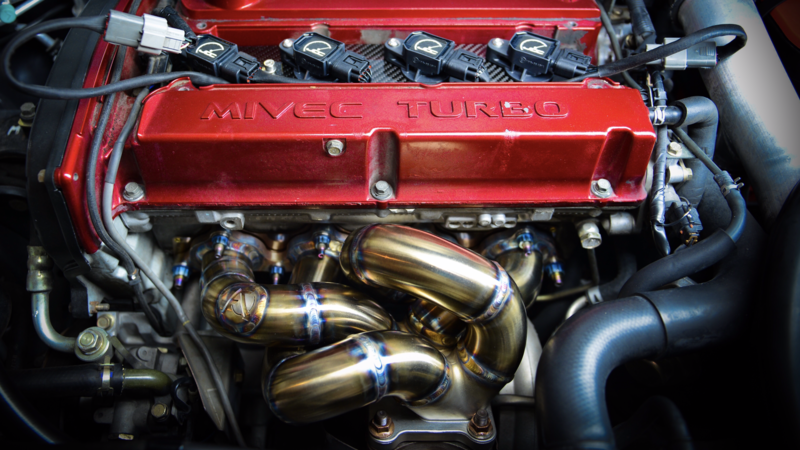 We specialize in Stainless and Exotic Precision TIG Welding & Fabrication, Exhaust, Turbo Systems, and related products for the motorsports community. 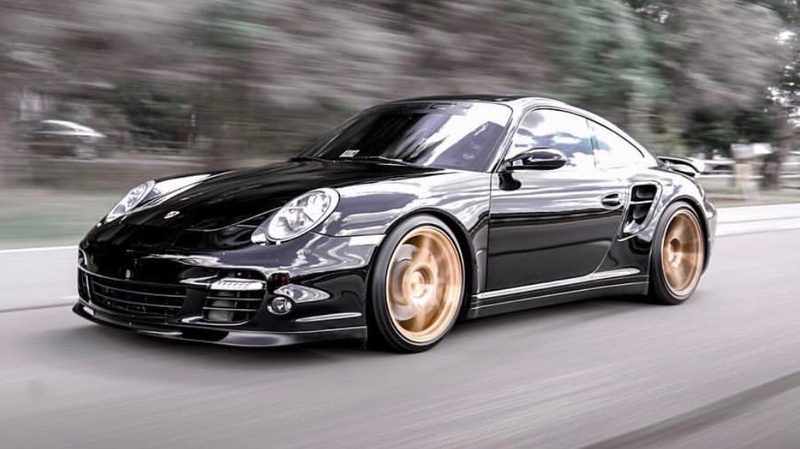 Focusing on Mitsubishi, Honda, and Porsche. 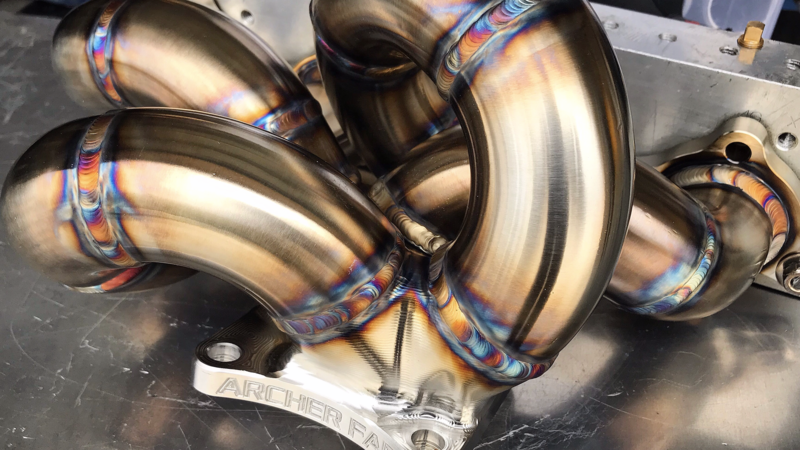 Here at Archer Fab, Quality, Aesthetics, and Performance are our #1 priority. All AF products are Hand Made in Scottsdale Arizona USA! © 2016 - 2019 Archer Fabrications. All rights reserved.